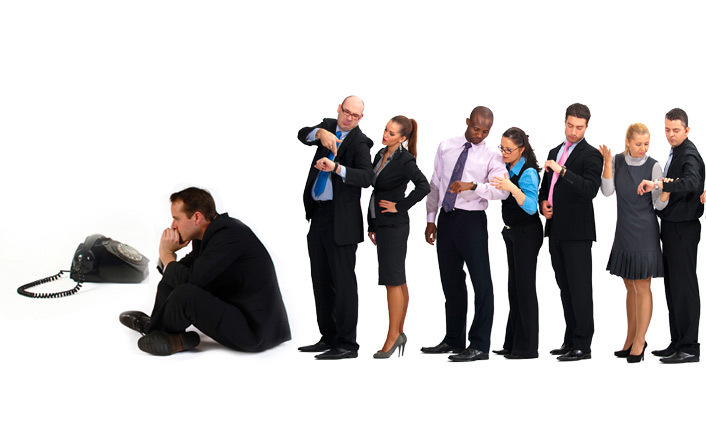 Virtual queuing can surely improve the services offered by you in numerous ways. This technology of holding the place of a caller in line is yet to be adopted by many call centers. Overlooking this would surely be insensible. With this technology, hold time gets eliminated. The most significant benefits availed by this are listed below. It is really a frustrating and boring experience for any customer to wait on hold while trying to contact a customer care executive. People these days are time-devoid and you have to respect this fact. The option of getting a knock back instead of waiting can obviously alleviate their agony. This also shows that you value your customers. Abandoning not just dissatisfy customers but it also paves way for more repeat calls. This ultimately causes slowdown of the entire system. Nowadays as competition in the market place is higher, customers are getting better services always and therefore their expectation is also rising steeply. So, you must not fail to meet it and thus it is an unavoidable technology that should be implemented. This is really important for any offshore Indian company offering call center services. The operational efficiency is increased if every issue is handled with a single conversation. Agent time can be used efficiently, greater customer satisfaction is obtained and there are only lesser inbound calls. Thus a professional Indian outsourcing company with good FCR assures efficiency as well as quality. Customer concerns can be addressed without having to put them on hold and making them to wait. Virtual queuing is sure to revolutionize the entire domain of call center services. To stay updated, keep reading our blogs. Will your business actually need virtual assistance services?